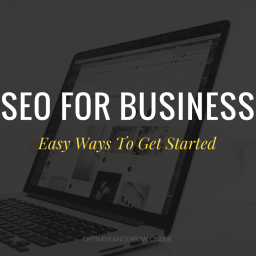 Launching your own business these days has become a hip trend. With venture funding and bootstrapping on the rise, millions of hopeful entrepreneurs are realizing their dream of running a business. Unfortunately, many founders focus all their effort on building the product or service. Even if you have a ground breaking product, you need to help people find you across different mediums online. 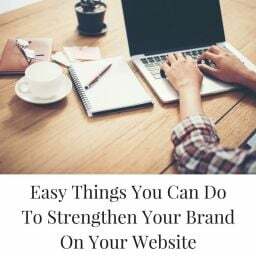 What you need is an online presence that builds brand awareness. 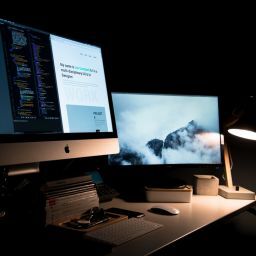 In this post, we’ll look into how you can build an online presence the right way for long-term success of your startup. Before you do anything, you need to spend time conducting research. Figure out who your target audience is and understand how they behave, what they like or don’t like, and the best way to reach them. Creating buyer personas is a great way to organise all this data. Here’s a sample buyer persona that does this exceptionally well. 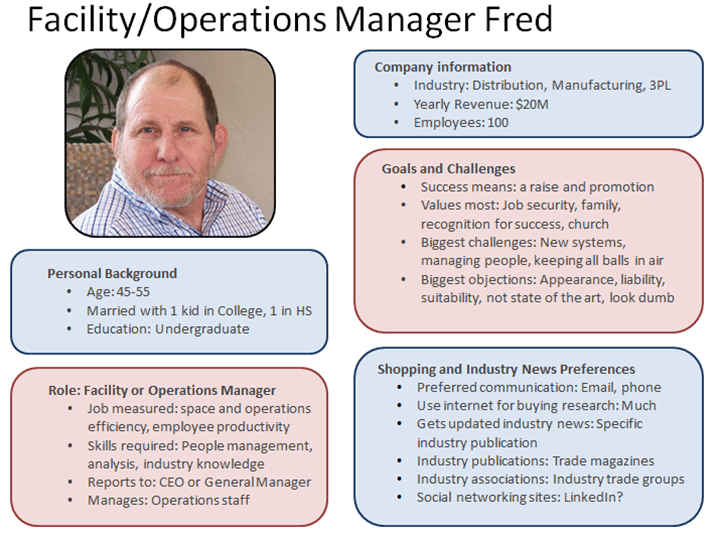 Based on this information, define your organizational goals. 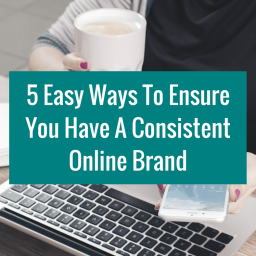 You don’t want an online presence for the sake of it. 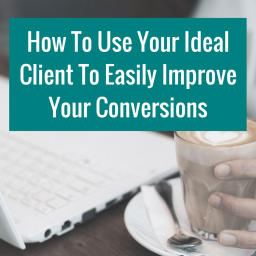 Rather, you want a presence that helps meet your goals and those of your customers. 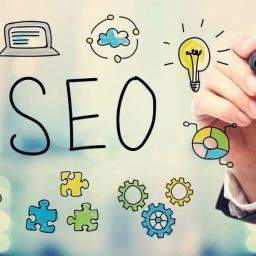 In fact, 60% of shoppers begin their purchase journey by typing queries into Google, Bing, or Yahoo (if not another search engine). 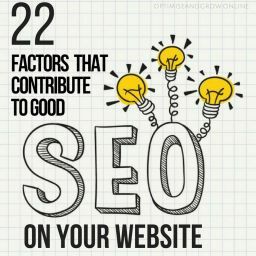 If your website doesn’t list in the search results, you’re losing potential customers. This is why your first online investment should be a website. This is a place where potential customers can go to learn more about you, consume your content, and reach out to you if needed. 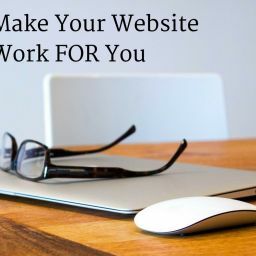 A basic website is pretty easy to set up using tools like WordPress. Just be careful and try not to use commonly used themes or layouts. 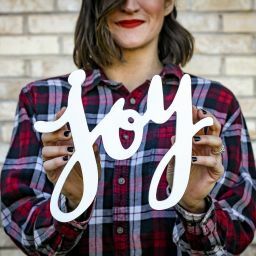 You want to make your site personal and unique for branding purposes. If your site looks like a carbon-copy of your competitors, you won’t stand out. Also, keep technical issues in mind. 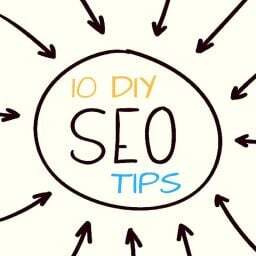 Your site should be mobile-friendly, optimised for SEO, and secure against any potential threats. Search is only one piece of the online puzzle. Social media is another large chunk that you can’t afford to ignore. 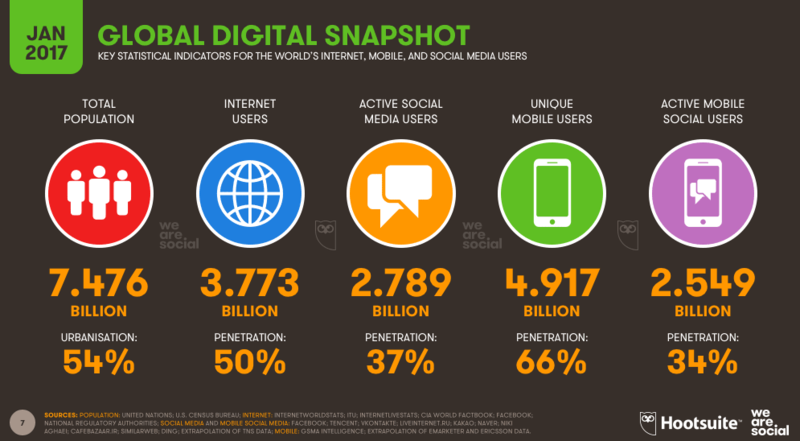 As of 2017, there are almost 2.8 billion active social media users. Facebook, Twitter, Instagram, YouTube, and LinkedIn are just a few of many social platforms being used globally. The good news is that you don’t have to be on every platform. However, you should be on at least a few. This gives you enough time to set up profiles on which you regularly post and engage on. If you’re not consistent with this, you won’t succeed at building a loyal following. Instead, your reputation will be damaged. No one wants to do business with a brand that is unresponsive or doesn’t care. I’ve briefly mentioned providing ‘value’ on your website and social media. It’s content that visitors on your owned channels find useful. It might educate them about something in your niche or simply be entertaining. 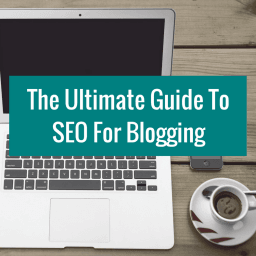 The format can vary from blog posts, videos, to podcasts. 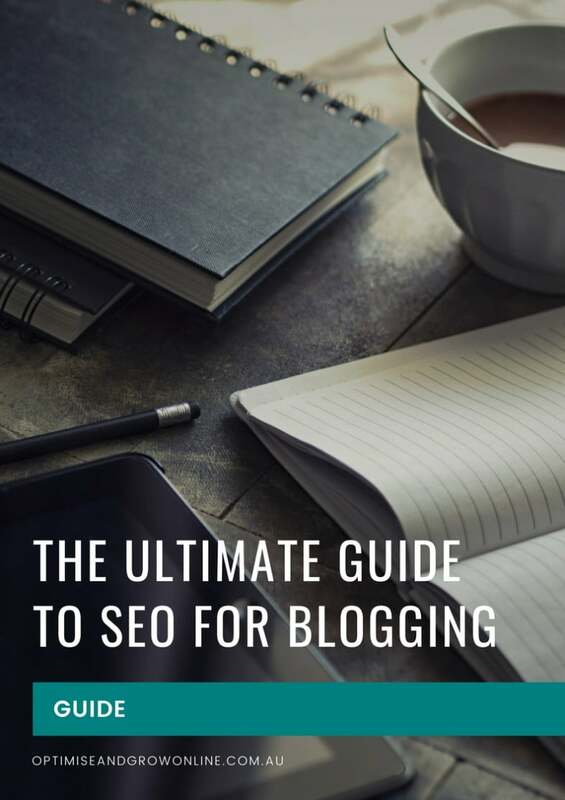 Regardless of the format, the purpose of this content is to build your authority and credibility. As people begin to trust you, you’ll foster genuine relationship with your audience. Over time, these individuals will become a part of your tribe as they realise you’re not in business just for a quick buck. Building up presence organically can take a long time. 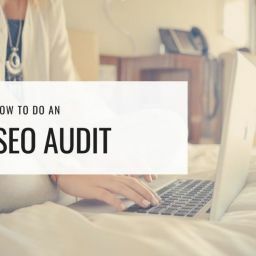 It’s not uncommon to spend years trying to rank on the first page of search engine results or reach a 6-figure social following. Fortunately, there is a way to speed all of this up! You can pay for ad space on the platforms you’re already active on (or where your audience is present) to increase your visibility. Start off by running a variety of different ads. Try out various ad formats from brand awareness, lead generation, to offers that incentivise action. 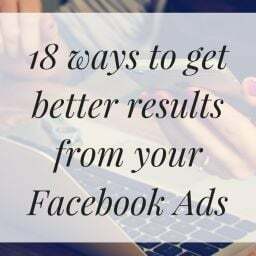 As you figure out which ad types work best, spend more time and money to aggressively expand your reach through them. Your owned channels will never be ‘perfect’ so don’t wait around to build something only when you feel like you have all the answers. It’s better to put something out there and look for ways to improve on what you have. 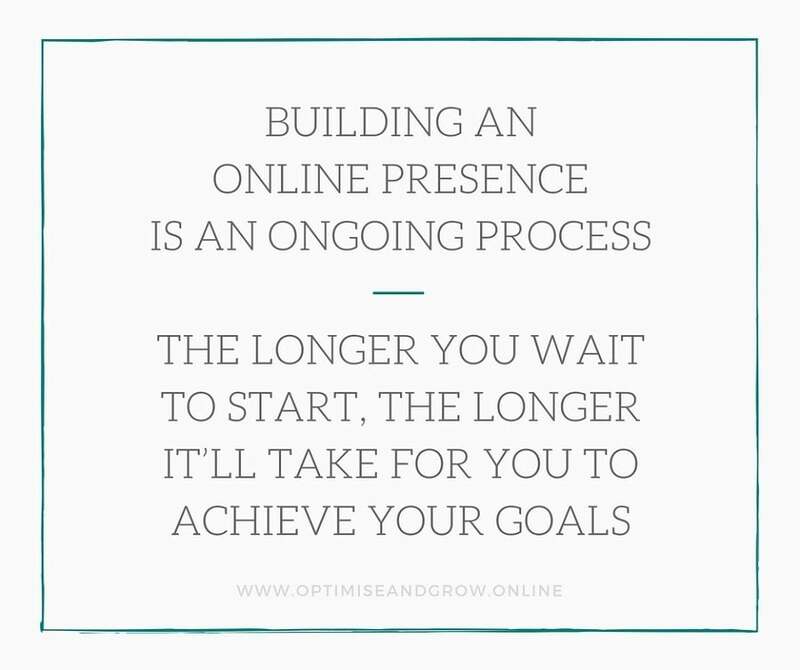 Building an online presence is an ongoing process. The longer you wait to start, the longer it’ll take for you to achieve your goals. Like all great scientists, you can’t go off educated guesses. You need a proven way to track health of your online presence. Are you witnessing an increase or decrease in number of Facebook followers? 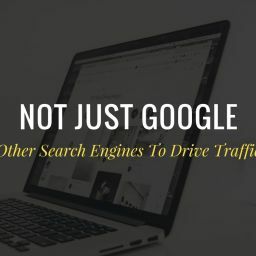 Is the traffic count to your website up or down over a given time period? Not only should you be looking for these trends but also understand the reason behind them. 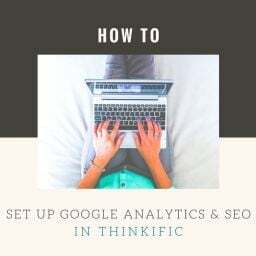 Google Analytics is a great tool you can use to keep track of this information from a central dashboard. Make sure to look for changes before, during, and after running any campaign. Running a startup business is demanding work. 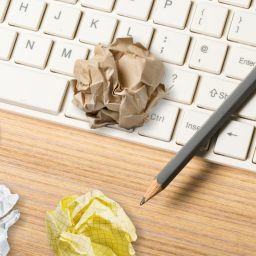 You have to worry about shortcomings in your product or service, finances, hiring, and a range of other factors that constantly demand your attention. 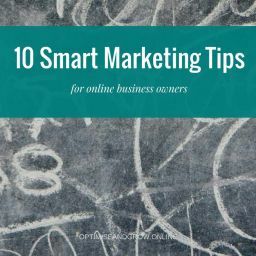 It’s easy to neglect your online presence as it doesn’t require immediate action. Unfortunately, the saying “if you build it, they will come” no longer holds merit. 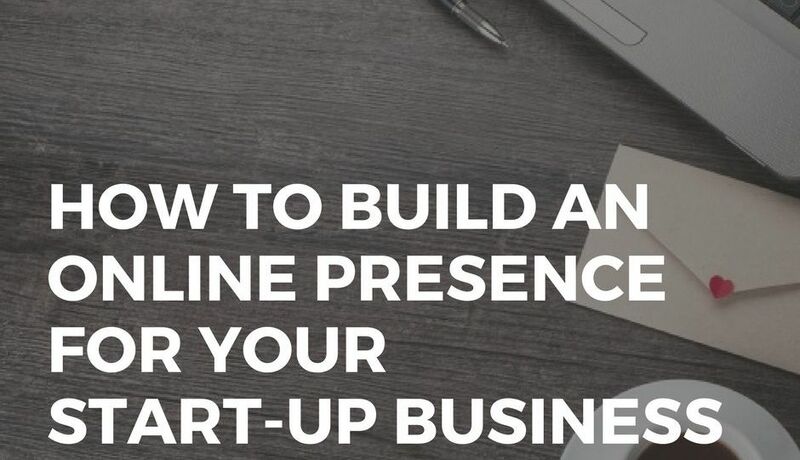 If you want your startup to grow and succeed, you’ll need to start building an online presence simultaneously with your business. Need help with building your online presence? Get in touch.